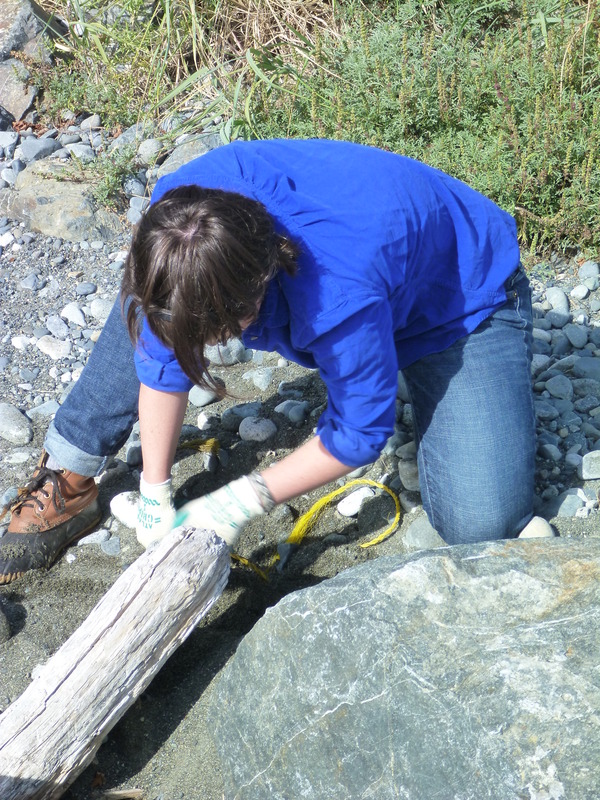 Inspiring Girls Expeditions is accepting applications through January 31, 2017 for free summer science and wilderness expeditions in Alaska and Washington for girls ages 16 to 17. Three teams of up to nine teenage girls and three instructors will spend 12 days exploring and learning about mountain glaciers or fjords with tidewater glaciers. They’ll conduct scientific field studies with professional glaciologists, oceanographers, artists and mountaineers. 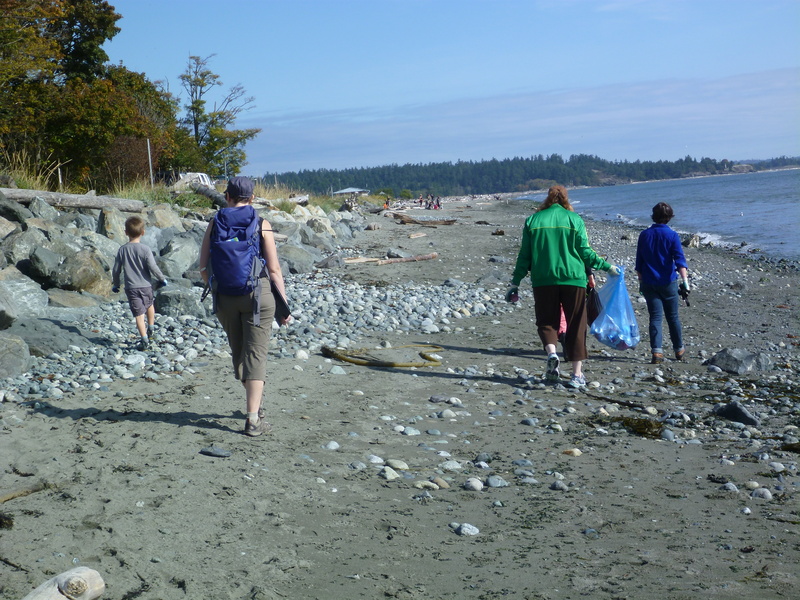 On their first day of class first year marine scientists watched barnacles feed, limpets crawl around and seaweed wave around in the water off the Pearson College dock. I have been immensely impressed with the level of enthusiasm shown by all of these students. From the photos above, you can see a few of them really sinking their feet in to the various ecosystems! Over the past week, several creatures, usually only seen in the deep sea, made appearances in the floating lab and on the Pearson College dock. For more detail on individual organisms see the Flickr album Deep Sea costumes 2016. We’ll miss you very much in both Marine Science and Diving and we thank you for all of your wonderful and enthusiastic contributions! That’s Courtney on the right in the unicorn onesie (along with Aia Pikachu and Malou the seal). 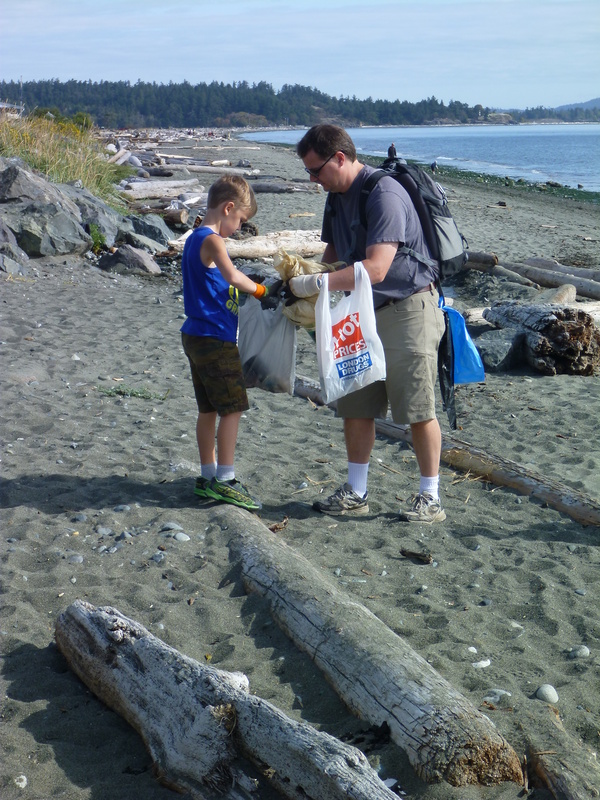 It is rare that we see whitecaps in Pedder Bay, but they were plentiful today. Big gusts too! (see upper right of the photo above). No wonder really why the power went out at about 11 am. Fortunately it was restored around 8 pm. 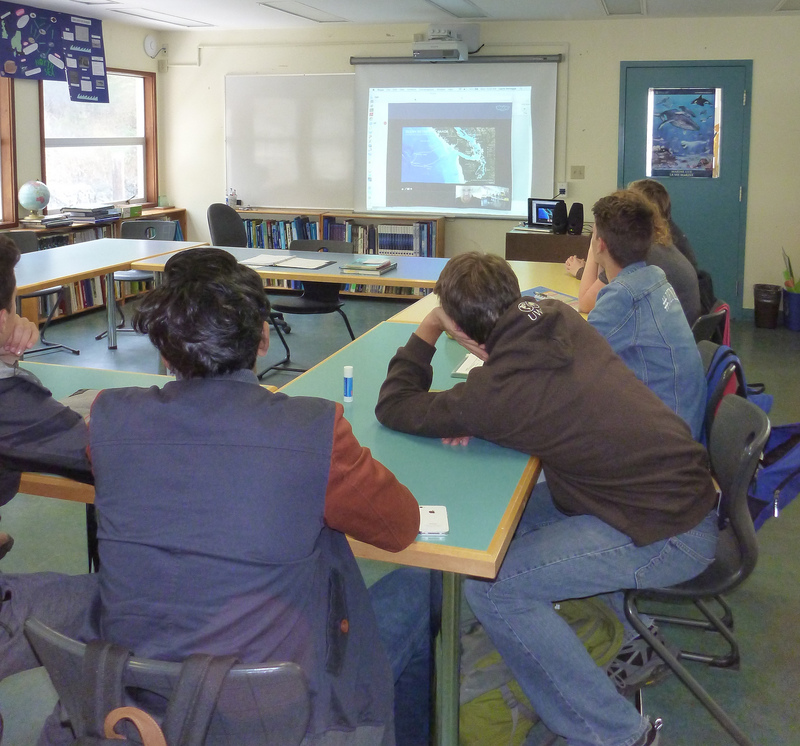 On Monday 14 September, first year marine scientists in B block were fortunate to be able to make contact with Dave Riddell of Ocean Networks Canada (ONC) while he was aboard the R/V Thompson. Dave was part of the recent ‘Wiring the Abyss 2015’ expedition and did a wonderful job explaining what ONC does and what the expedition was all about. 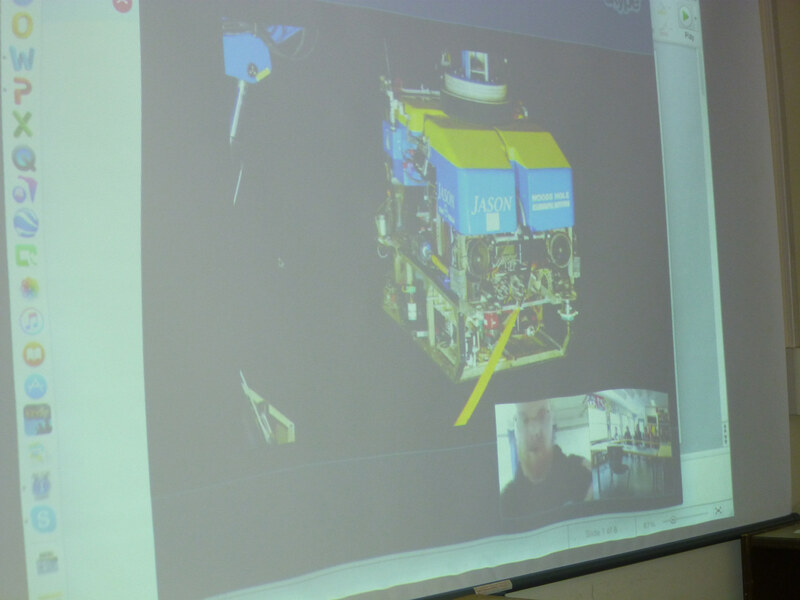 The photo above shows JASON, the ROV that was used during the expedition as well as small images of Dave Riddell and students in the floating lab (lower right corner).